to the blog of the 2017 Dresden Summer Language Program. 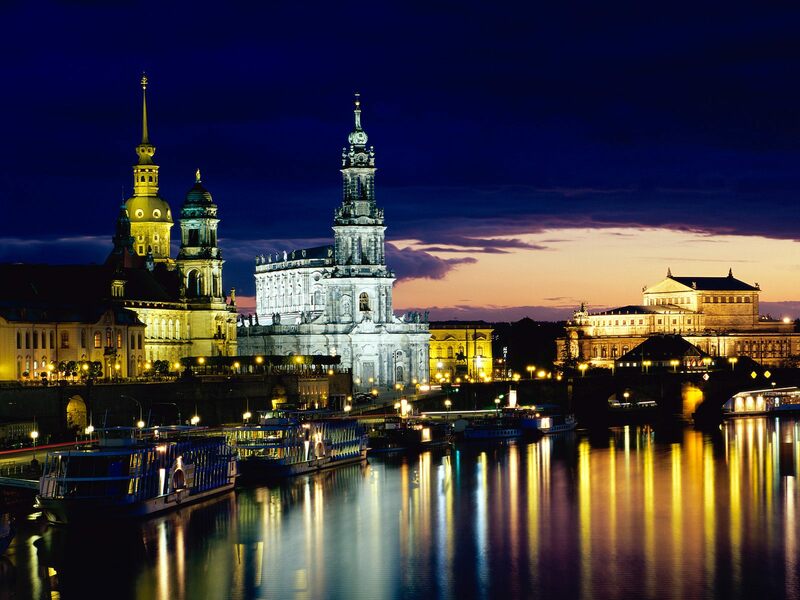 Over the course of the two months which we will spend in Dresden, the 11 students participating in the program will be posting in both English and German and sharing their pictures. 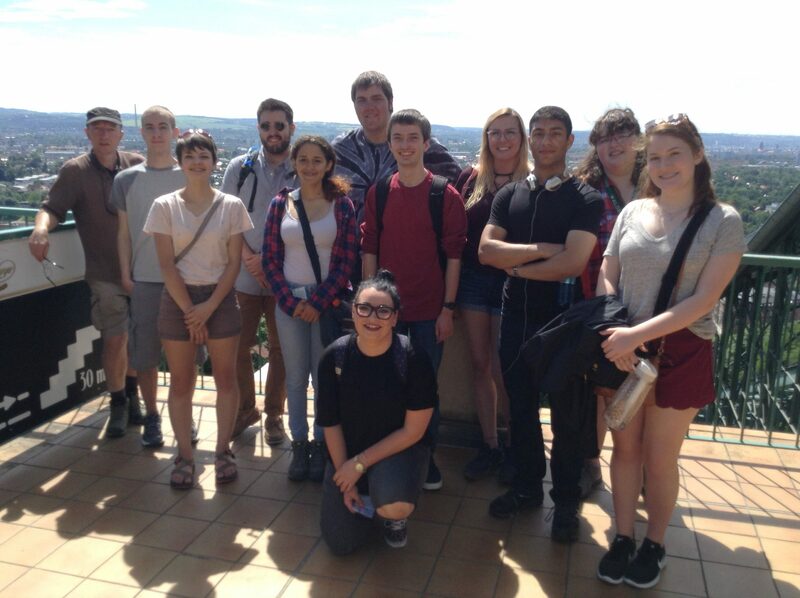 While a course requirement, the blog is also an opportunity for the students to get creative and an opportunity to let visitors to the site see what they are getting up to – we hope that their experiences will inspire you to want to study abroad with us next year, application deadline is February 1, 2018!